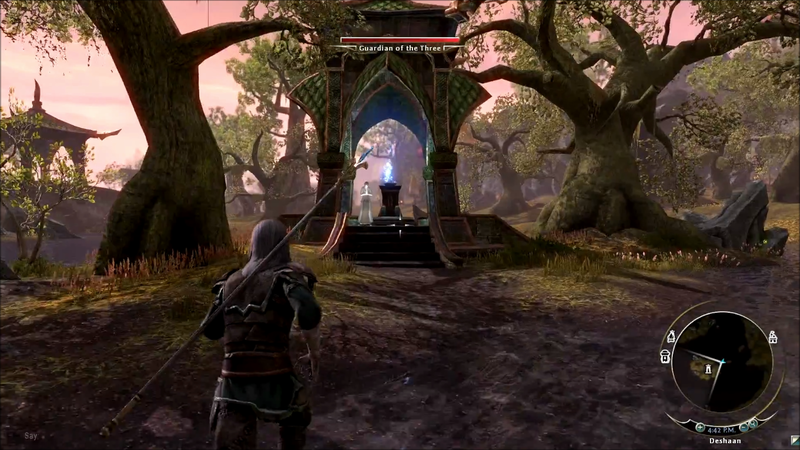 Garbrac takes a moment and discusses what he thinks the Elder Scrolls Online User Interface will look like. What are your opinions on the UI? My opinion?... 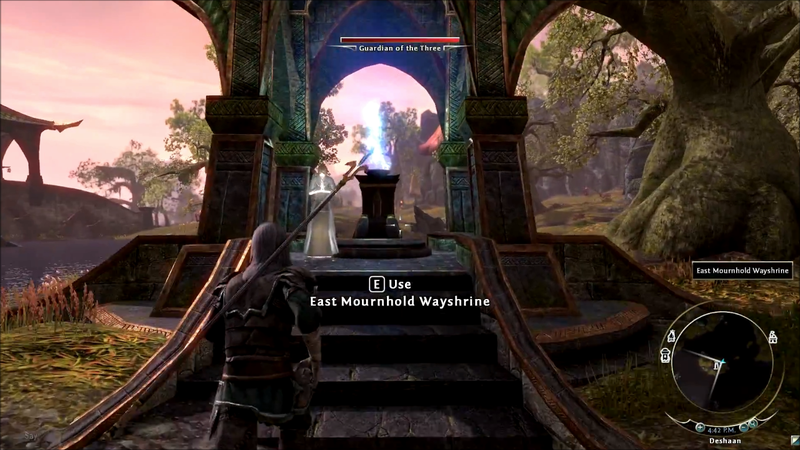 I dont think the UI will be the same/like Skyrim`s. I think they will develop a completly new UI. From the gameplay trailer, we know there might be a crosshair in 3rd person. 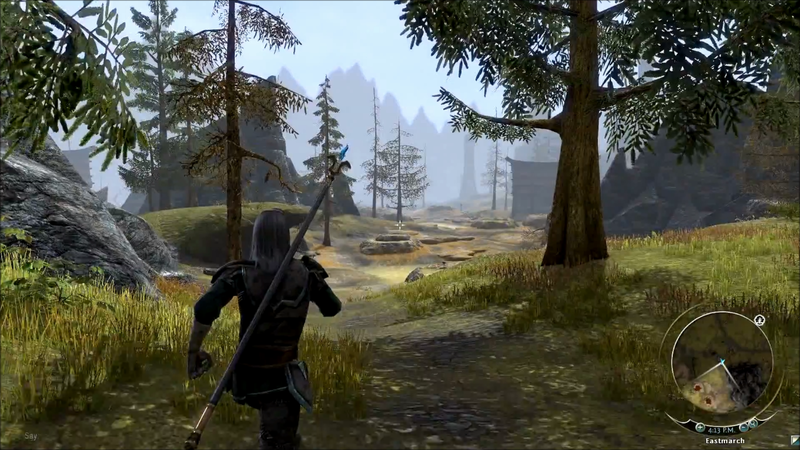 I think it will be classical, like Oblivion`s, but with MMO`s addition. Here is a list of links of images i got concerning the UI (note the UI may change since the game is still being made). 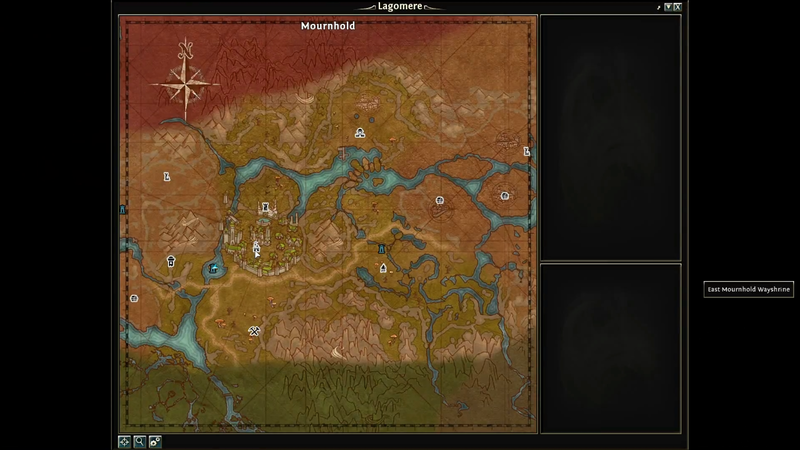 And here is what they showed us of the map. Thank You Almerish.. New information and screenshot have been provided to me by the community I am recording a new video now and will upload it when done. Thank you everyone who has provided me with this new information. I think I blacked out when I was watching intro video when it was released, over stimulated. (December 19th 2012, 09:45 PM)Garbrac Wrote: Thank You Almerish.. New information and screenshot have been provided to me by the community I am recording a new video now and will upload it when done. Glad to help. 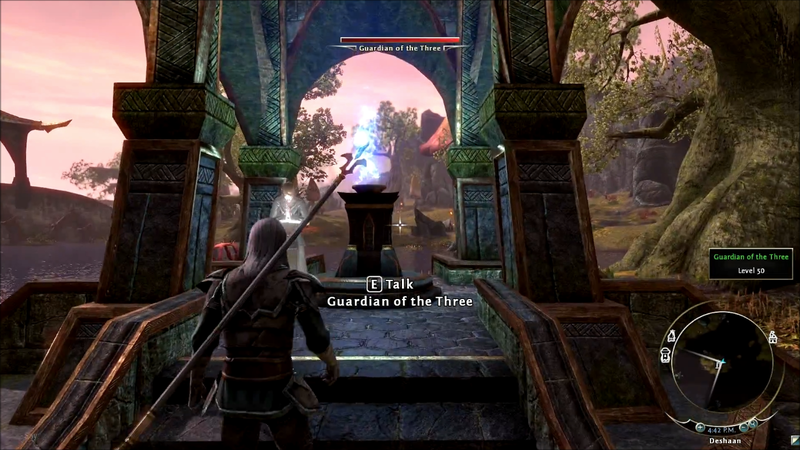 There will also be a Action Bar, however it will disappear when it is not needed ie. when you are out of combat it will be hidden. Also from what i have heard you will only see your 6 spells on it and your potions, not much more info out on the UI at the moment. Yup, I have commented about that in the video, it is rendering now, and should be uploaded within the hour. Hope you check it out.